Shirley MacLaine has noted, “Art is about energy, positive and negative. 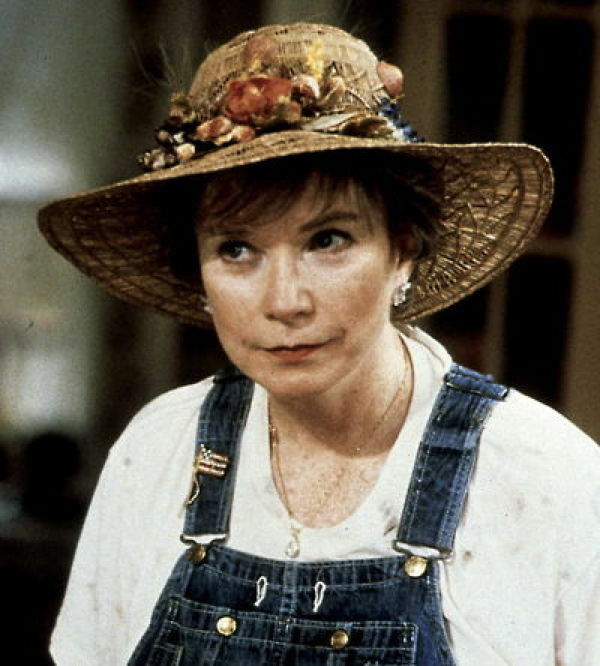 The photo is MacLaine as Ouiser Boudreaux in Steel Magnolias (1989). Our moods such as depression, anxiety, poor self-esteem and others can interfere with creativity. But many of us aren’t so sure about that. A number of writers and psychologists think too much focus on the pursuit of happiness may be limiting how well we develop as creative people. See more in my article: More Happy, More Creative? What might happen if you dared to look at your reality? What if it gave you the courage to really live your life? Sometimes you don’t want to look at your reality. With or without awareness, you may be trying to avoid or escape certain aspects of your life. While you pretend not to see what is going on, reality is still happening to you, and refusing to see it is depriving you of the opportunity to actively create your life. We all avoid facing our reality from time to time, as a temporary and necessary coping strategy. How do you know you are avoiding your reality? Have you caught yourself constantly pretending that “everything’s ok” when deep inside you know the truth? Are you tired of trying so hard to put on a happy face and be positive? While being happy and positive is highly desirable, it can also be a defense. Being happy and positive works when your life reflects your internal reality, but pretending to be happy and trying too hard to be positive can be a defense against facing what’s really going on in your life. If you find yourself being frustrated, moody, irritable, angry, resentful, tired, disconnected, and inefficient despite your efforts to be happy and positive, it may be a sign you are using “being happy and positive” as a way to protect yourself. This unhealthy defense is keeping you apparently happy, not genuinely happy. No matter how hard you try to avoid the way you really feel, eventually you’ll trip over your reality or find that you are totally stuck. Facing and working with your reality, no matter how challenging it is, actually allows you to be positive from a genuine emotional space. That healthy positiveness that creates solutions, possibilities, and opportunities for your challenges. Sometimes, people force themselves to stay in a positive mode until they fall apart and end up damaging their relationships, or career, or becoming physically ill. Although falling apart is tough, it is also an opportunity to start the transition from happy as a defense to a more real happiness. In times of falling apart, people make big transformations by owning and working with their reality. You don’t have to wait to fall apart to start facing and working with your reality.